As a terrible soccer player but self proclaimed master of FIFA I was extremely excited to find out that the club world cup was beings held while we were in Japan. 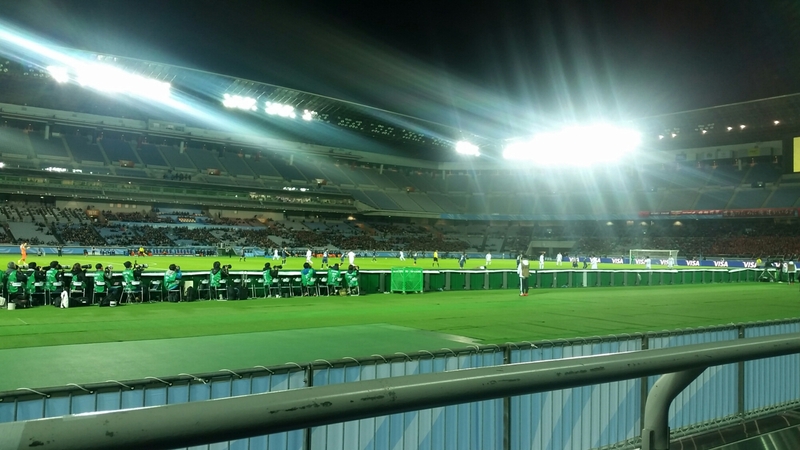 With only one game being played while here tickets were grabbed to see the Kashima Antlers, winners of the Japan Cup, face off against Auckland City FC. Supporting the home team against New Zealand like any good Australian proved to be a smart decision. The Antlers ended up winning 2-1 with an 88 minute goal to secure the win. While the stadium didn’t look packed out, due to this being one of the first games of the cup, the crowd was in full football mode and kept the noise up all game. Although I will miss the rest of the games I hope the Antlers come through with a few more victories. 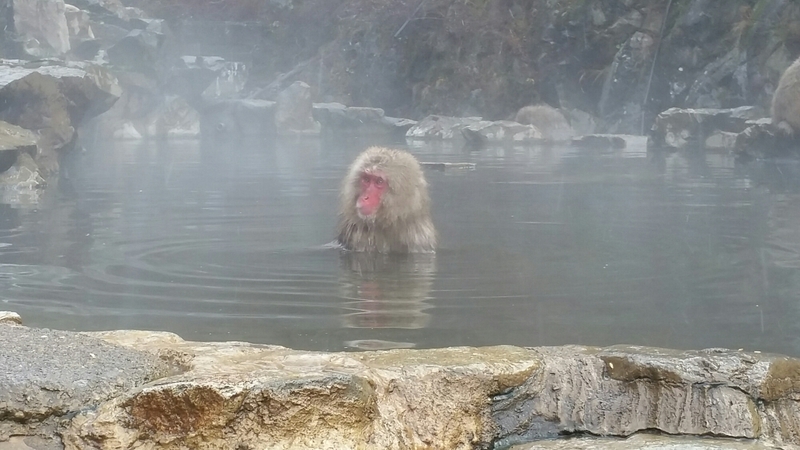 A long daytrip to see the Snow Monkey Park was definately worth it. Making full use JR Passes we had for the trip. After struggling to get seven guys out of bed and a few hours of travel we started the hike towards the monkeys. 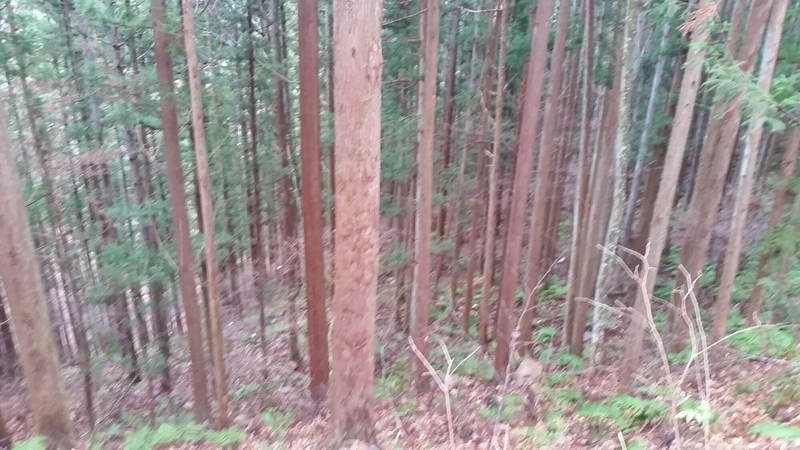 While walking through the dense forrest, small snowflakes started to fall down and I witnessed my first snow. Excitememt filled my body at the thought! Finally arriving at the hotsprings the monkeys the first sight was two baby monkeys shooting past us to jump into the hotsprings. These monkeys were one of the highlights of the trip and I highly recommend checking it out. 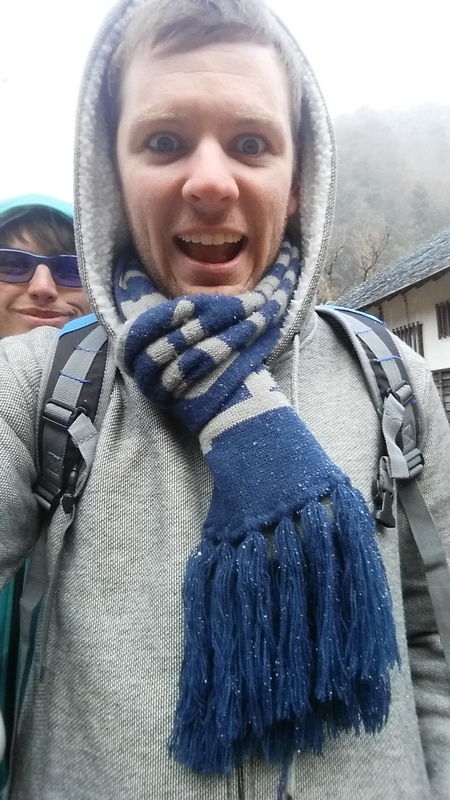 Tips for visiting in winter would be to bring multiple layers of clothes! 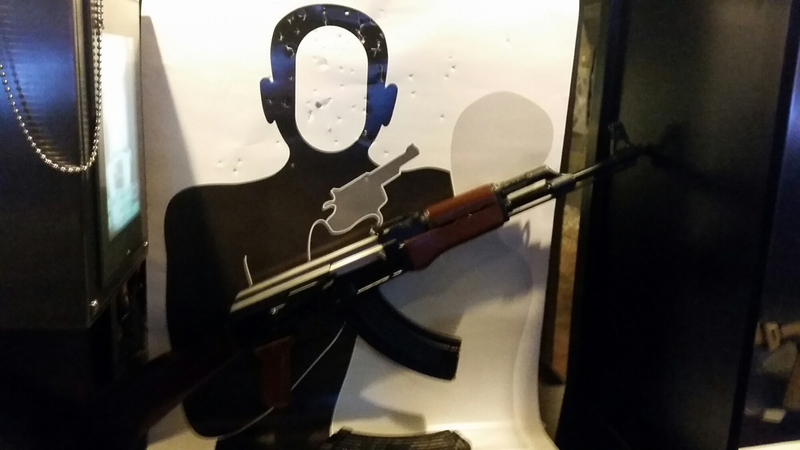 Last night we hit up the EA shooting bar for a few drinks and a test of our aim at the rifle range inside the bar. While the guns were all using bb rounds the experience was still outrageous. 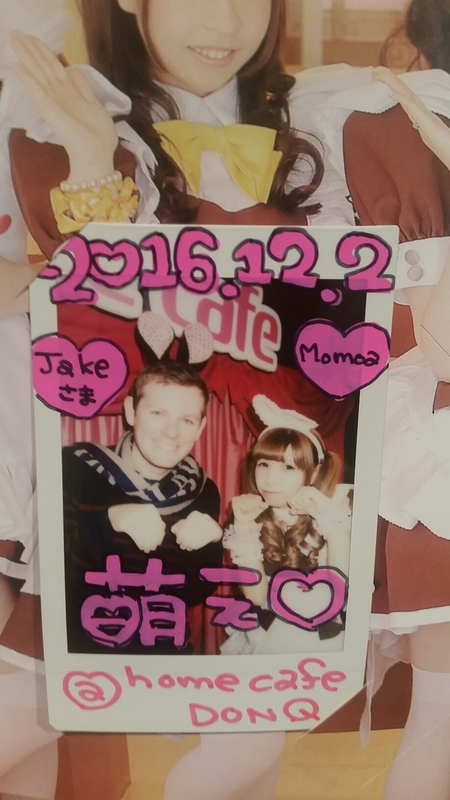 While spending apart of the day in Akihabara we took the opportunity to pop into one of the maid cafes for a bite to eat. Upon arrival we were all told we were ‘masters’ and were seated by the girls who took our orders and brang out our food. 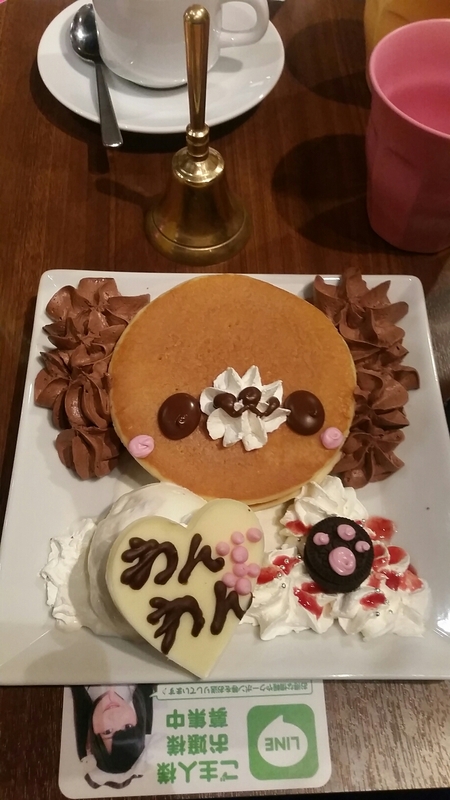 The meals were all cute little dishes filled with animals and hearts. Each of us got to pick a maid to have a photo with as a souvenir of the visit. While the experience was different, it was definately worth the stop. 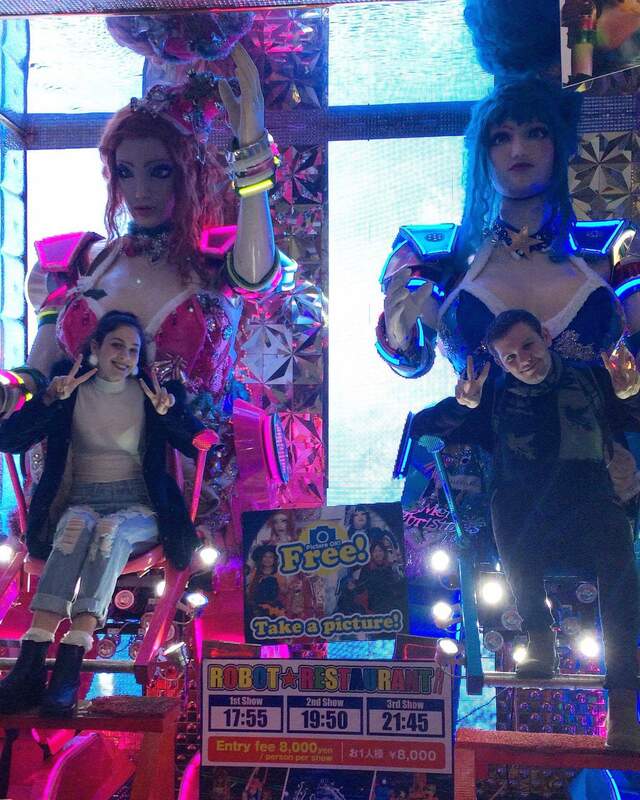 For the nights entertainment we went to the robot restraunt in Shinjuku and caught up with some family along the way. If you are in Tokyo you need to check this place out. It will blow your mind. The show was filled with everything you could imagine and more! 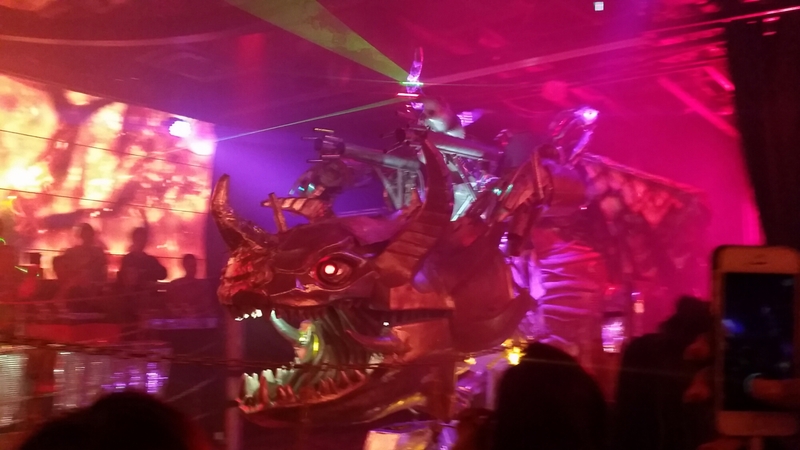 Filled with robots shooting smoke and lazerbeams you’ll be on the edge of your seat for the whole show. 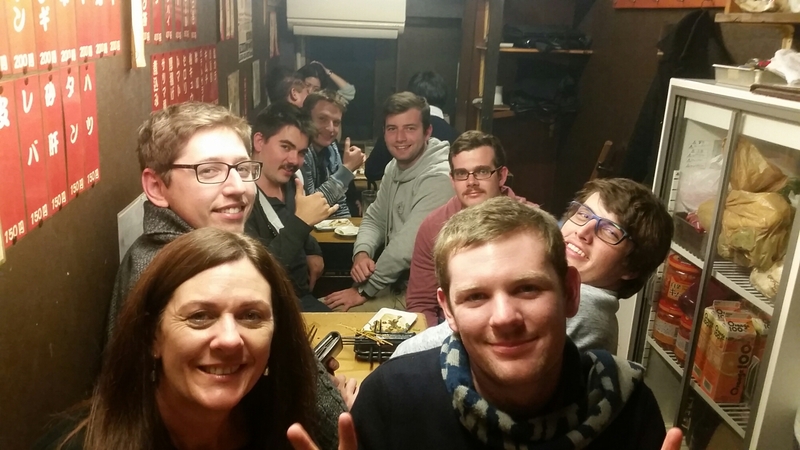 After the show we walked down to Omoide Yokocho, better know as memory lane or piss alley, for dinner. Having 10 people seemed to be no issue with finding a place to eat and we were shuffled up the stairs of a small restraunt to eat. Dinner was filled with different chicken and vegetable skewers and a few beers. Definately want to try have another meal in the area if the chance arises. 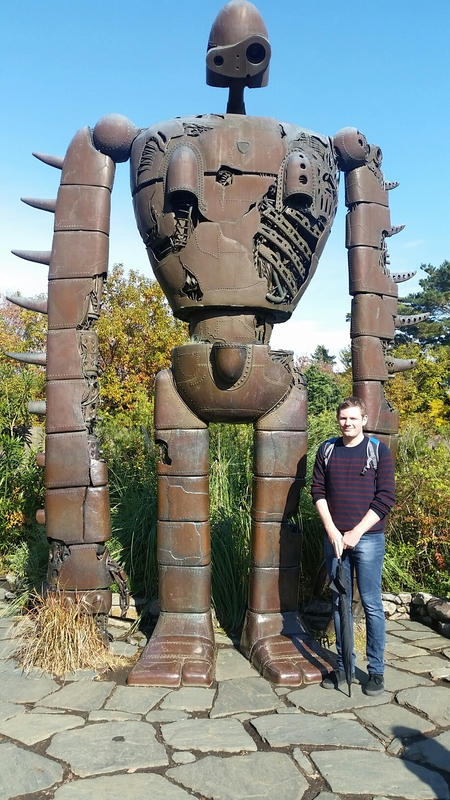 Today we got up early to head to Studio Ghibli Museum. Our first train went the wrong way, the second train went the right way and then changed direction and the third train was a charm and set us off in the right direction. 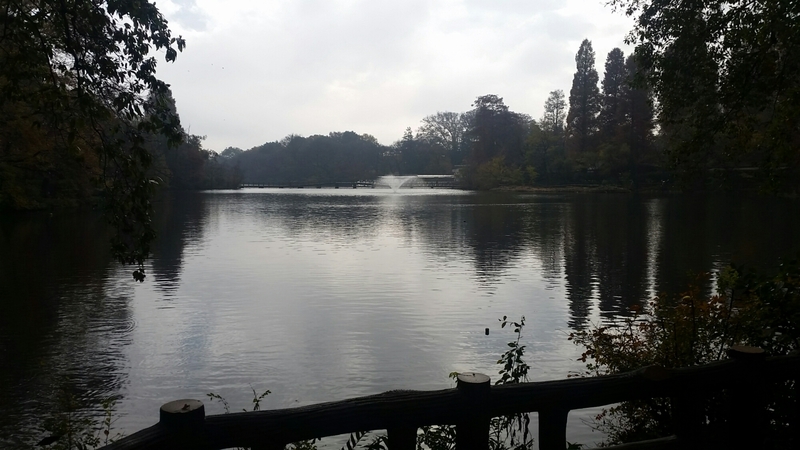 Our walk from there took us to a park hidden within the city streets. After a scenic stroll we ended up at the museum to have the Ghibli experience. Getting tickets for this place requires some pre-planning as they sell out months beforehand but if you can get yout hands on some it is worth it. 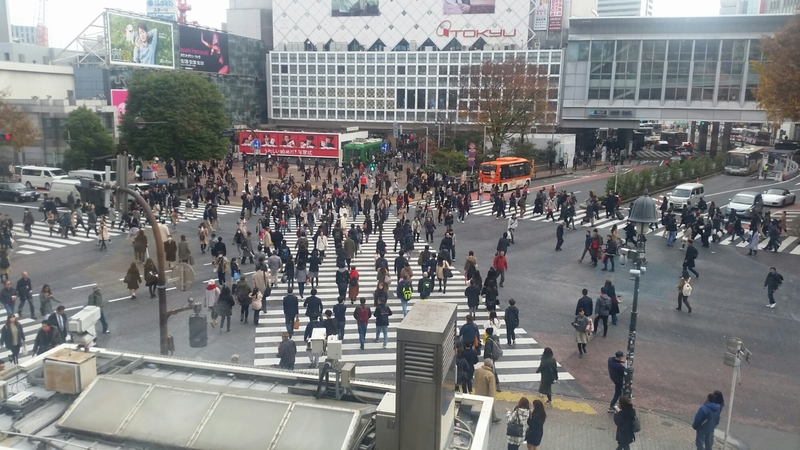 After spending the morning exploring the museum we heading over to Shibuya to see the crossing. Taking the chance to grab a photo from the Starbucks Cafe overlooking the street.